Thutmose III (ca. 1504-1450 BC) was a Pharaoh of the 18 dynasty. He was a powerful ruler who received tribute from as far away as Mesopotamia. 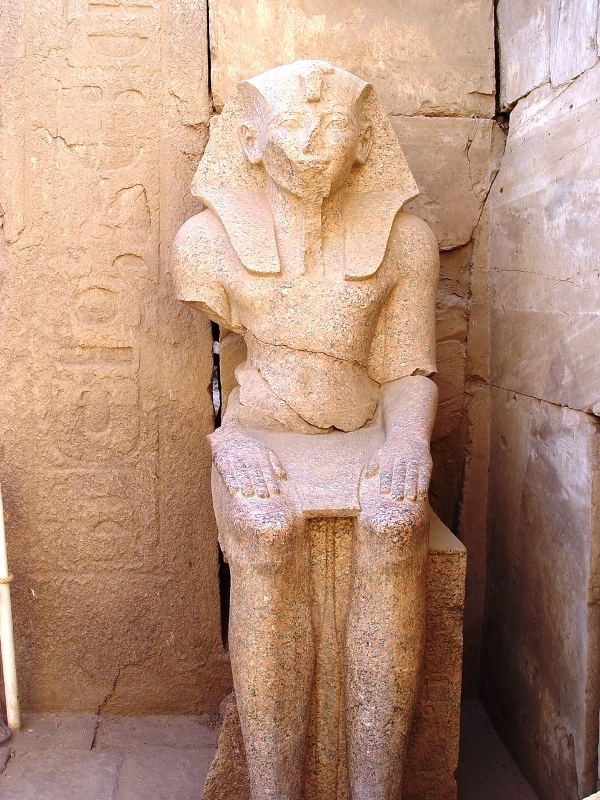 Thutmose III, seated by city list in Karnak. Photo by Leon Mauldin. Thutmose III City List. Canaanite princes were captured. Photo by Leon Mauldin. This entry was posted on Tuesday, January 11th, 2011 at 10:28 PM and is filed under Bible History and Geography, Bible Study, Egypt, Travel. You can follow any responses to this entry through the RSS 2.0 feed. You can leave a response, or trackback from your own site. I am writing an article on captured Asiatics/Canaanites. 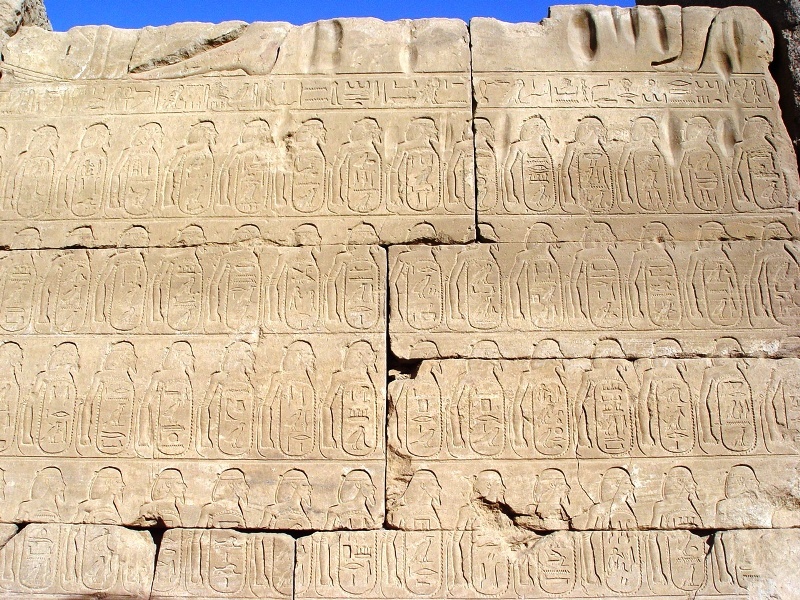 I would like to include a photo of Thutmose III’s city list. The photo that appears on your Jan. 11th 2011 blog is excellent. Would it be possible to use this image, if you have a higher resolution version? Thank you for considering my request. I look forward to your response.